Discover the startup technologies that will be making a difference 4 years from now. 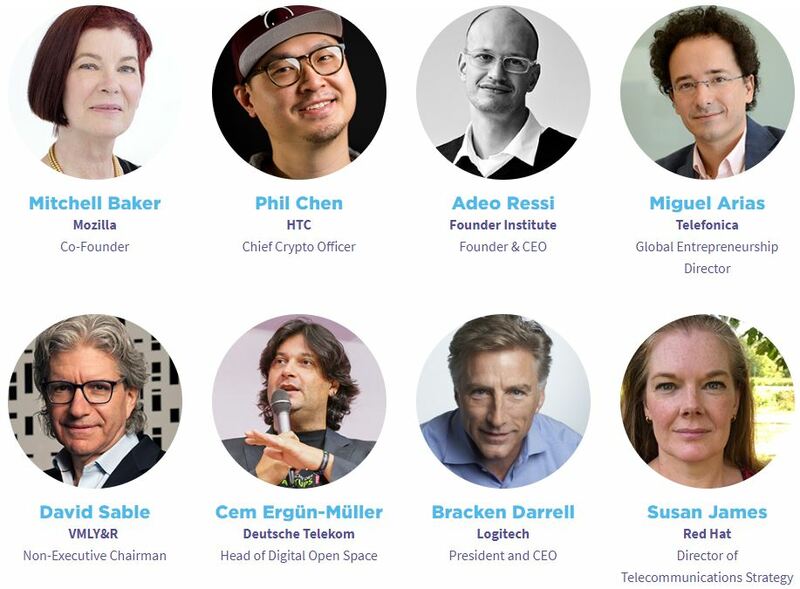 4YFN is back at the world’s largest exhibition for the mobile industry, MWC19, supporting startups, investors and companies to connect and launch new business ventures together. 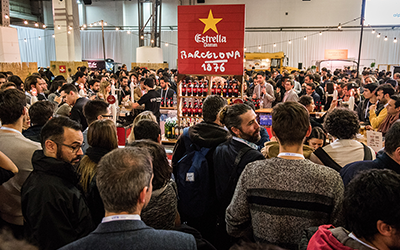 Situated in the immense Fira Montjuïc venue (Hall 8), attendees of MWC can take a short shuttle ride from the north entrance to Fira Montjuïc and be amazed by the vast array of startup tech on display and a packed conference programme from inspirational innovators. Over 600 international startups will be exhibiting their latest products within the ‘Innovation Market’ area at individual booths, acceleration programme villages or under the umbrella of leading organisations. 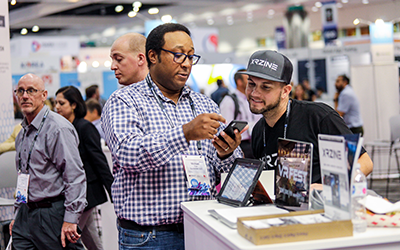 Meet the founders first hand and try the technology on display. 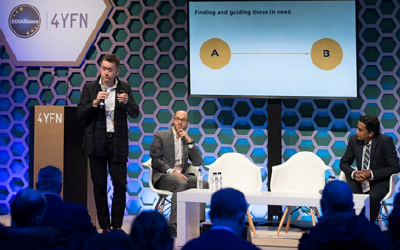 Over the three days of the event, 4YFN will have a wall-to-wall conference programme covering many stages and workshops all open to MWC ticket holders. Whether you want to sit in on a workshop on how to take your business to the next level, hear from a leading keynote on the big stage or discover the best startups during the pitching session… it is all open terrain for tech adventurers. NEW to 2019 are the 4YFN Summits which cover a select topic each day. Don’t miss our Digital Health and Wellness Summit, Women4Tech or the EdTech Summit. Some topics require extra, so we have drawn these into the programme as the demand for this area is high and wow do we have some great talks lined up. It is great to kick off busy with business flowing but it is necessary to have a little down time too and catch up with those you have met in a more relaxed atmosphere. So we have put together several activities and areas to help you do just that. Don’t miss our networking coffees to evening drink and parties. Also provided are quiet working areas to absorb and recharge.